The member of the Austrian Parliament, Peter Pilz (Greens) considers bribe payments from the oil and gas company OMV to Mensdorff-Pouilly. 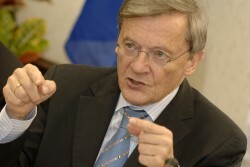 Wolfgang Schüssel retires from the political stage as a consequence of the market manipulation and corruption affair at Telekom Austria. 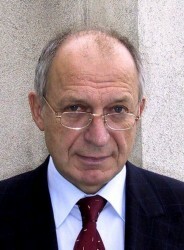 Pavel Gurin, CEO of Raiffeisenbank in Russia, passed away, the Austrian Bank stated. 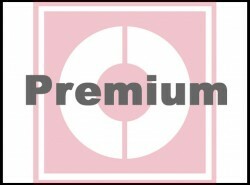 The Austro-Canadian founder of Magna and the German Gauselmann Group establish a company with the goal of entering the Austrian gambling market. The boss of the Austrian manufacturer of fire fighting vehicles draws the consequences from the company’s involvement in cartel agreements on the German market. 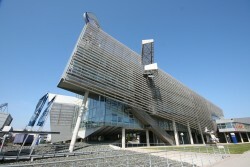 The research institute calculated that Austria will not be able to achieve a balanced budget in the next ten years. 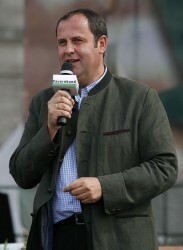 Felderer calls for reforms of the pension and healthcare systems. The French national railway company participates with 26% in ÖBB’s new competitor. 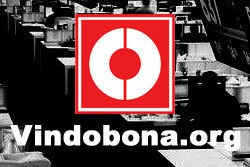 Operations start on 11 December. voestalpine CEO Eder and WKÖ president Leitl call for measures against the shortage of skilled personnel. They want to increase the attractiveness of technical jobs and raise the retirement age. 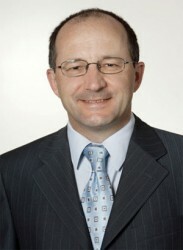 The former central banker will join the Supervisory Board of the Austrian Federal Railways’ holding company. The Austrian telecommunication group re-elected Hans Tschuden as Chief Financial Officer and Vice Chairman of the Management Board. The Carinthian bank’s former CEO and three other persons are accused of having caused a damage of € 5.5m. 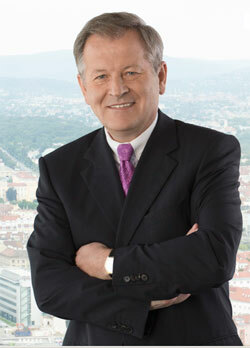 The Austrian component supplier extended the contract of CEO Wolfgang Plasser for further five years. 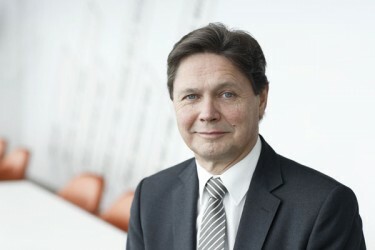 Josef Faigle will succeed Alfred Hörtenhuber as COO. The previous board member of RIAG will focus on expanding the Austrian bank’s presence in Russia’s growing M&A and ECM business. 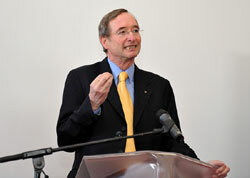 The institute’s board of trustees has voted for the Tyrolean Keuschnigg as successor of retiring boss Felderer. Contracts still have to be signed. 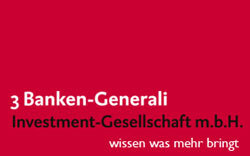 Alois Wögerbauer, Executive of 3 Banken-Generali Investment-Gesellschaft m.b.H., gives his view on the current situation at the Vienna Stock Exchange. 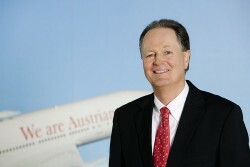 The Austrian manager will remain CEO of the German group for another five years. His contract will be extended until 2017. 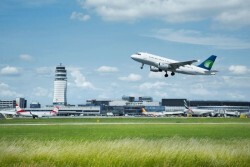 Following the resignation of Christoph Herbst, Vienna Airport has selected Jäger and Ofner as new members of the Management board. They will take up work at the beginning of September. 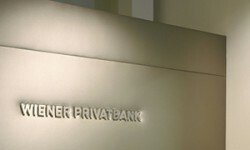 Former Cheuvreux analysts Alfred Reisenberger and Eduard Berger join Wiener Privatbank as of August 1. Bank Austria’s Head of Corporate and Investment Banking moves up the career ladder and becomes boss of the parent company’s Private banking division. 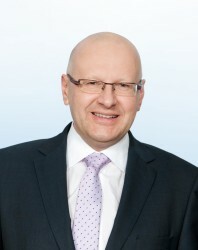 The former CEO of Telekom Austria was appointed executive partner of Delta Partners' investment business. 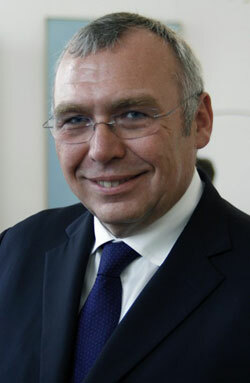 The former Austrian Chancellor and three partners founded the Cudos Group. 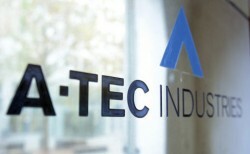 It will invest in industrial companies in Austria and CEE. The Austrian real estate company announced a new management structure: CEO Riebel leaves; the managing board will consist of two directors. 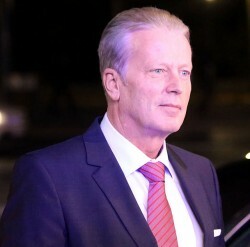 The former Austrian Vice Chancellor and Finance Minister will start his new job as Vice-President of the European Union’s bank on 1 July. 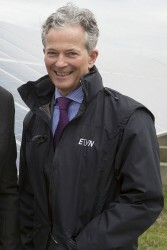 The CEO of EVN will succeed Wolfgang Anzengruber as President of the branch association of Austrian energy. He was elected for three years. Heimo Scheuch and Andreas Brandstetter will succeed Wolfgang Reithofer and Konstantin Klien in the Supervisory Board of Wiener Börse AG and its parent company CEESEG AG. 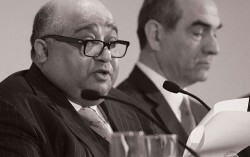 The last attempt to rescue the Tyrolian ski manufacturer has failed as majority owner Al Jaber has not transferred the € 2.1m necessary to continue business. The company will be liquidated. 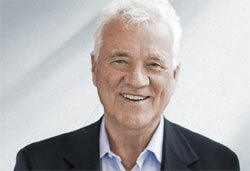 Thomas Bene resigns from the board after having worked for the Austrian furniture company for 17 years. The CEO of ÖIAG regrets his decision to integrate the bus company into ÖBB. 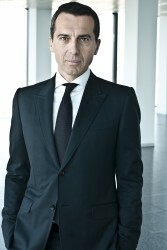 He will be succeeded by Markus Beyrer at the end of June. Anzengruber demands faster approval procedures for the expansion of infrastructure in order to keep prices on an affordable level. Al Jaber has to pay € 2m into an escrow account before June 15. Otherwise, the Tyrolian company will be liquidated. 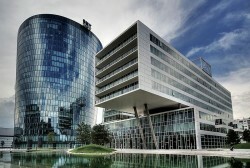 CEOs in Austria earned € 186,000 on average in 2010. The decline of the previous years has been made up for. 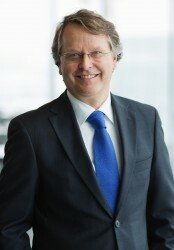 Andreas Weißenbacher increased his share in BWT to now 26.2%. He also controls 37% of German WMF. 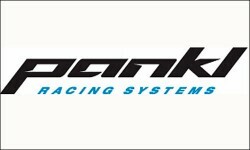 Both companies improved their results in 2010. Andreas Treichl, CEO of Erste Group, provokes fierce reactions with his criticism of Austrian politicians and new international capital rules. 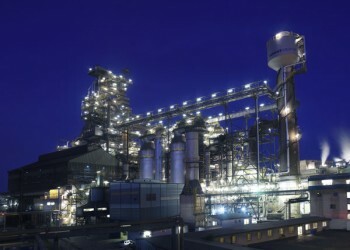 The voestalpine steel company has to struggle already massively with the EU’s climate change protection objectives, said Eder. They should not be increased further. 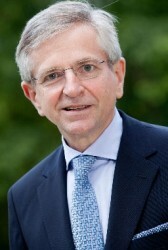 Leitl: "Reforms, Despite the Positive economic Outlook Should Not Be Forgotten"